The v8.11 update changed too little of the game files. Update day for some Fortnite: Battle Royale players means leaks day. Epic needs to add files to Fortnite to update it, or, at the least, it will tweak a few codes here and there, and that’s when leakers start scavenging data to reveal new stuff several days before they come out. With today’s v8.11 update, though, it’s another story. The update was too small and changed very little in the game, so reliable leakers like Lucas7yoshi, ShiinaBR, and FortTory say there’s nothing new to reveal because the files are basically the same from last week’s update, and what’s new is encrypted. Lucas said that what’s accessible from the v8.11 update contains mostly code to make the new Flintlock Pistol work and some small changes to other code. 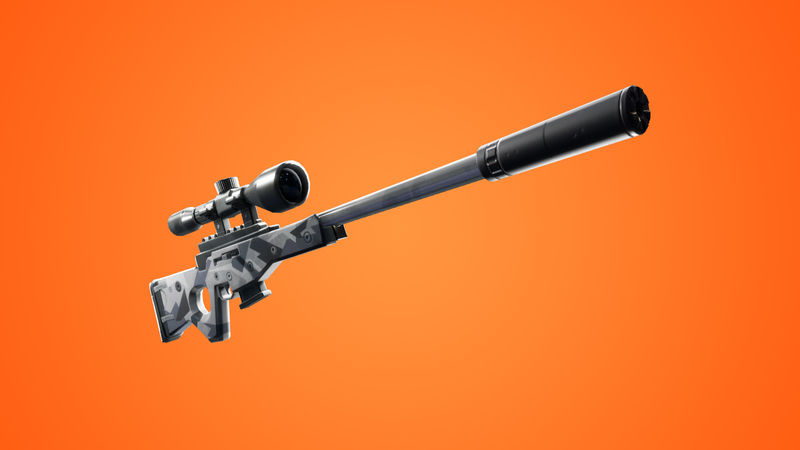 So players didn’t get those flashy, high-resolution images that put together all upcoming character skins, gliders, back blings, and other cosmetic items with their names and rarities. Instead, all they got today was one image of an upcoming weapon wrap called The Rivet, and it’s unclear when it’ll become available in the Item Shop or if it’s some kind of special wrap for a promotion. If there are new character outfits coming to the Item Shop this week, Fortnite leakers were unable to reveal them and Epic fooled dataminers this time. There’s a very small chance that a leaker is able to unencrypt the packs that were found, but so far it seems unlikely. So if you’re looking for spoilers of what’s coming this week to Fortnite, you’re out of luck. All you can do is be patient and keep an eye out for the Item Shop daily updates hoping for something new, or at least for an old and rare skin to enter the shop rotation again.